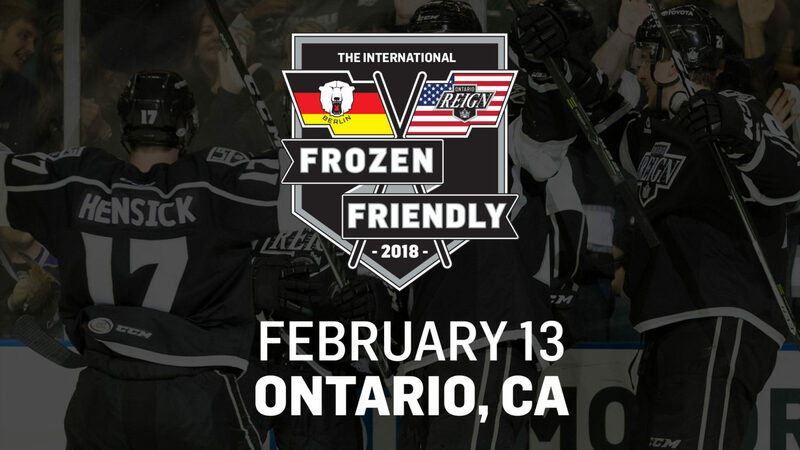 The Ontario Reign announced today they will host Eisbären Berlin of the Deutsche Eishockey Liga (DEL) in first-ever International Frozen Friendly at Citizens Business Bank Arena on Tuesday, February 13. 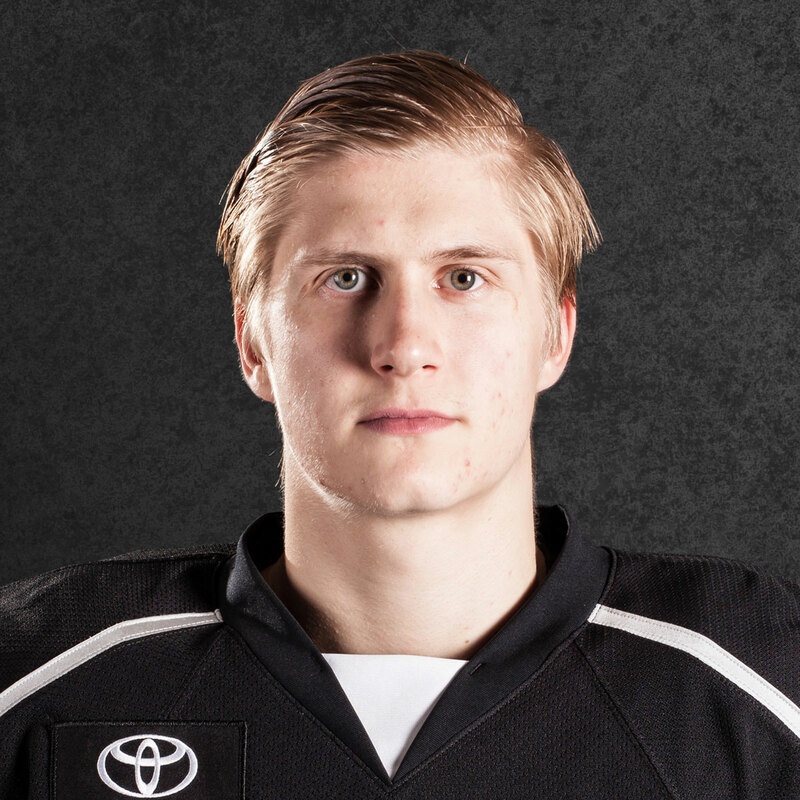 The contest marks the first time the two AEG Sports franchises will come together in friendly competition, and the first time an AHL team has faced and international squad since 2014 when the Toronto Marlies hosted Färjestad BK of the Swedish Elite League. Established in 1954, Eisbären Berlin is the premier club in the DEL, winning a league-record seven titles including a stretch of five championships over six seasons (2007-2013). Currently led by Stanley Cup Champion (1996) and Calder Cup Champion (1987) Uwe Krupp behind the bench, the Eisbären have reached the postseason in each of the last 16 seasons. 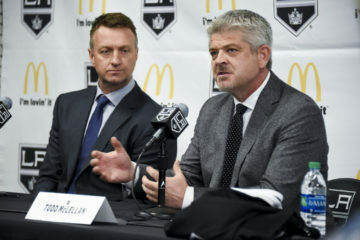 Lee has served as General Manager of the Eisbären since 2002 after three years behind their bench as Head Coach. Over a 19-year professional playing career in North America and Europe, during which he was selected in the first round (12th overall) of the 1976 NHL Entry Draft by the Montreal Canadiens, Lee skated in 431 NHL games and 113 AHL contests and helped capture the 1977 Calder Cup championship. 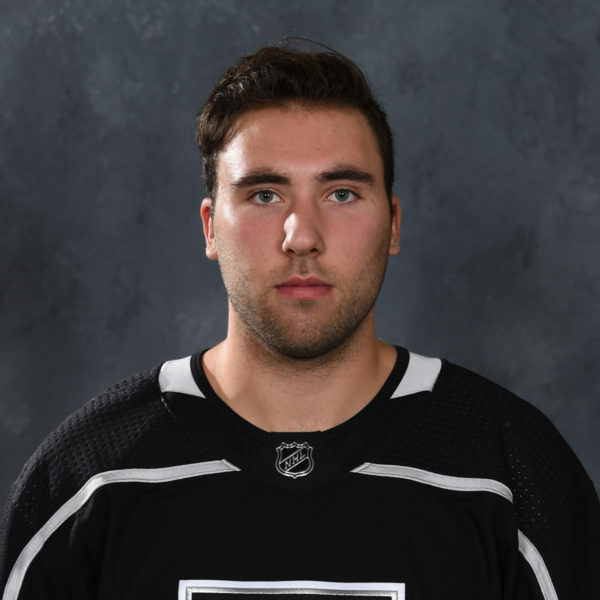 Eisbären’s journey to Citizens Business Bank Arena marks the return of all-time AHL-Reign leading sorcerer Sean Backman, who joined Berlin earlier this summer. 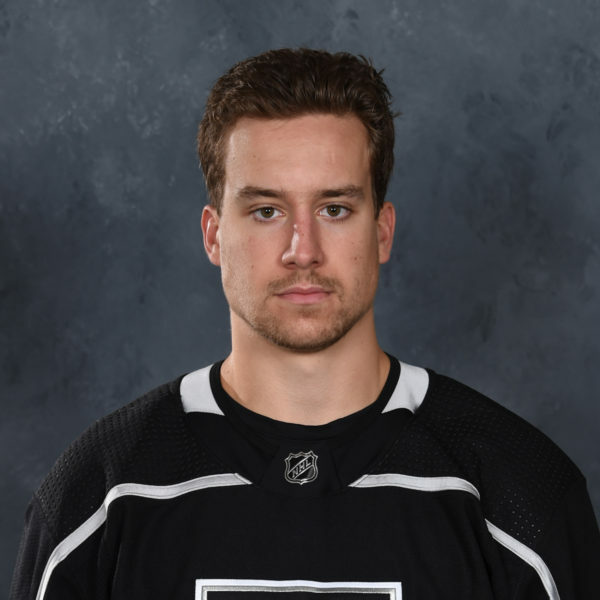 The White Plains, New York, native registered 34 points (12 goals, 22 assists) in 67 games with the Reign last season and set the all-time AHL-Reign single-season points mark in 2015-16 with 55 points (21 goals, 34 assists) in 68 games. 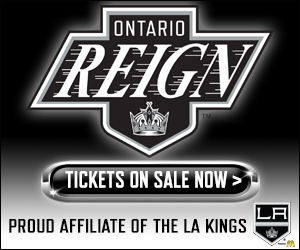 The Reign are celebrating their 10th Anniversary season in in Ontario this season. 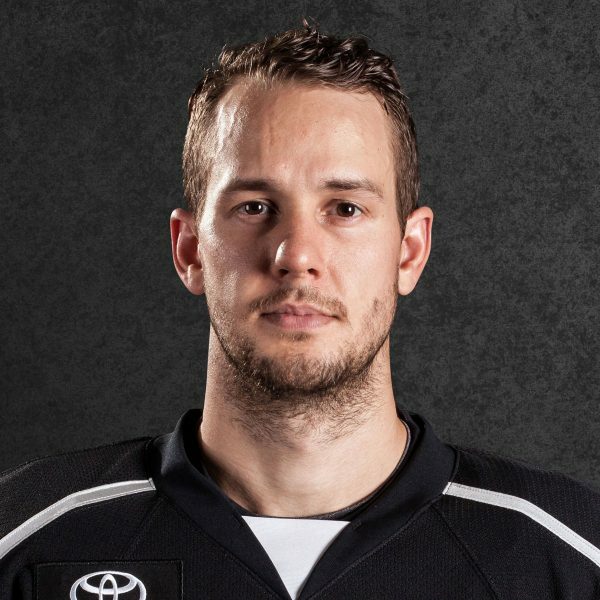 Join the Reign opening weekend on October 20-21 as they take on the Bakersfield Condors at Citizens Business Bank Arena.